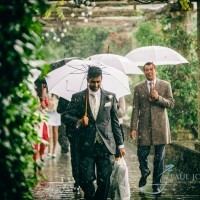 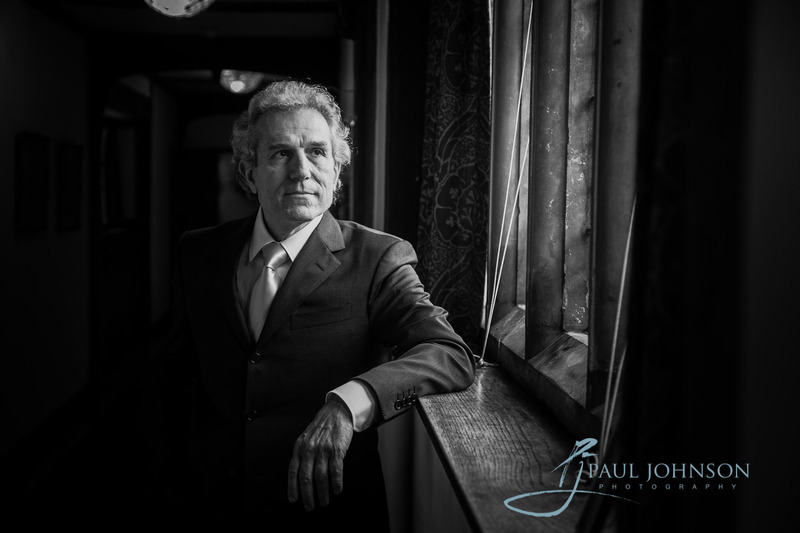 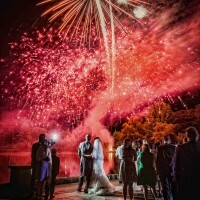 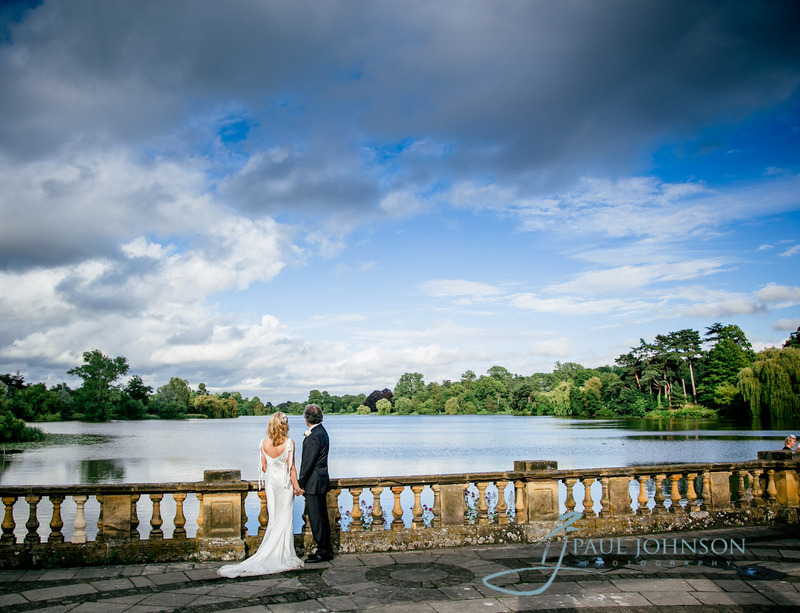 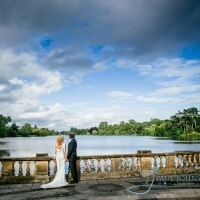 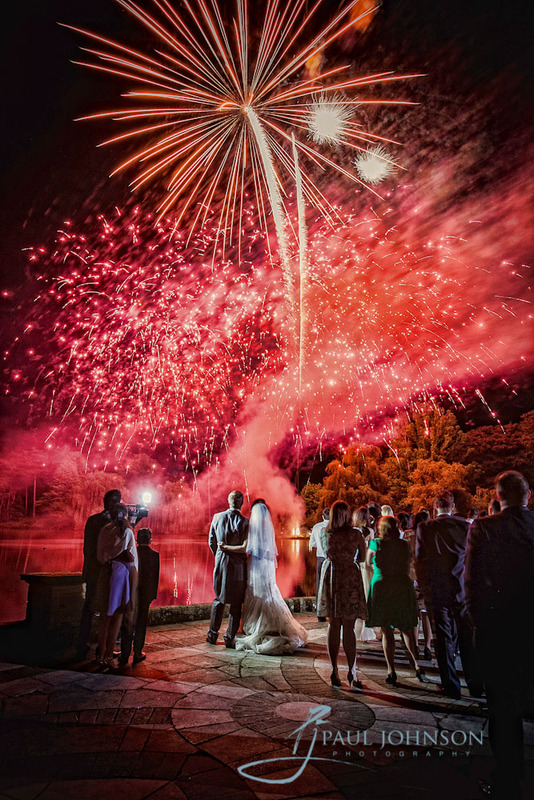 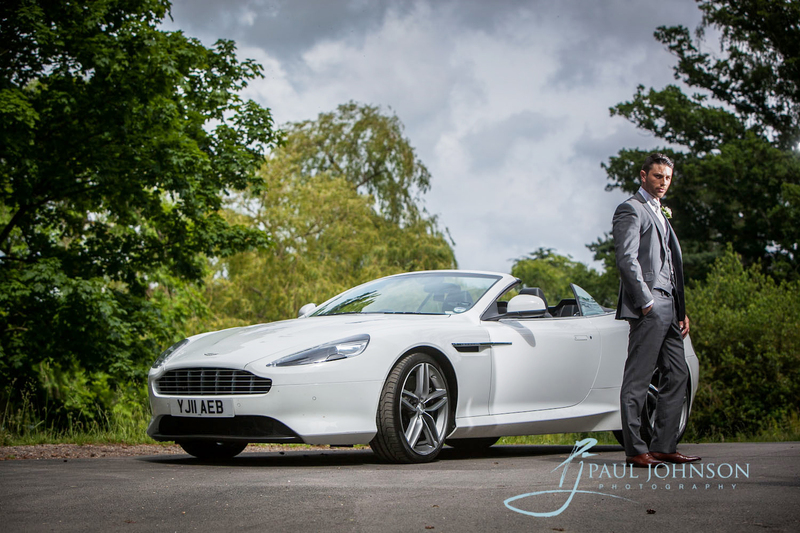 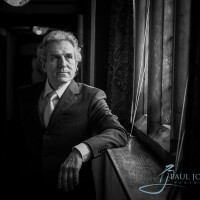 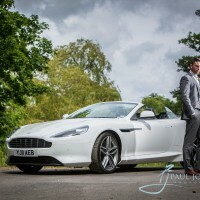 Paul Johnson is a leading Kent wedding photographer and has photographed for many society weddings. 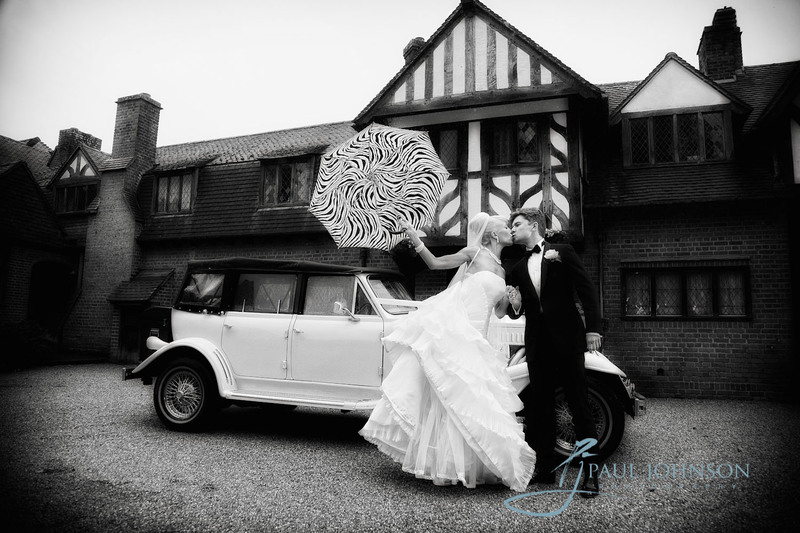 As winner of the MPA photographer of the year for 2008, Paul is widely recognised as a leading UK and Kent wedding photographer. 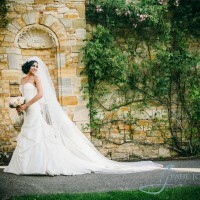 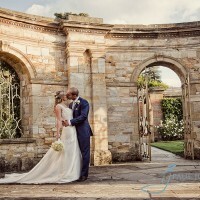 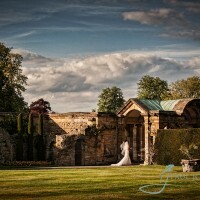 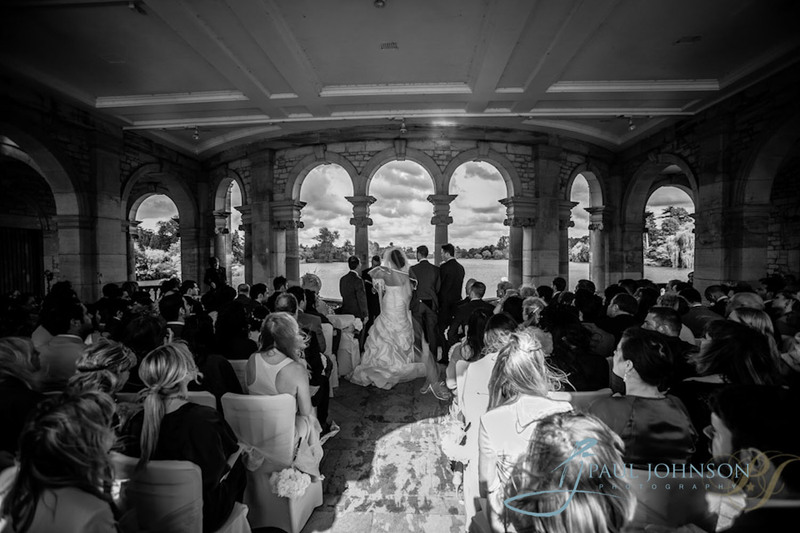 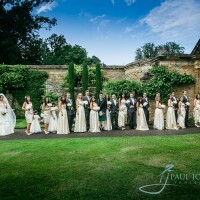 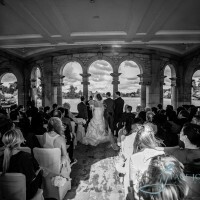 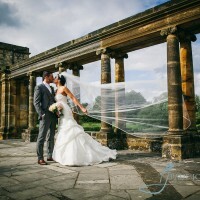 Hever Castle is set in spectacular award winning gardens and is the perfect setting for your wedding day. 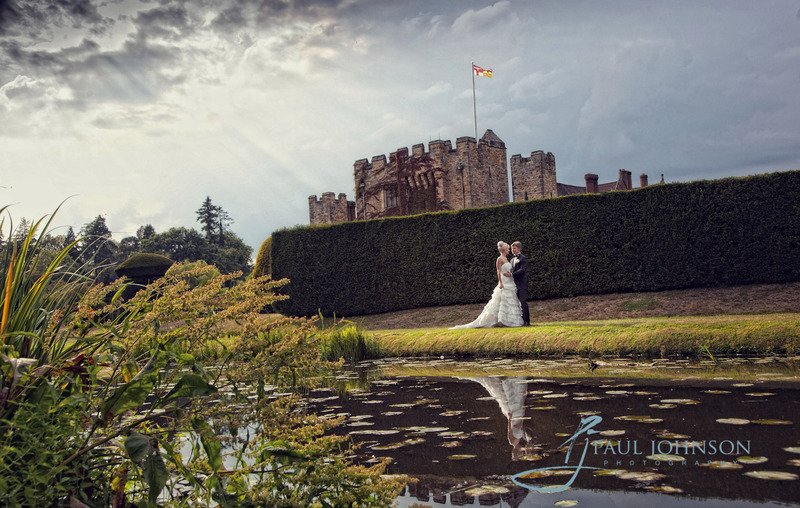 The oldest part of the castle dates to 1270 and consisted of the gatehouse and a walled bailey. 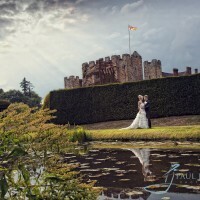 In the early 1500’s the Bullen family bought the castle and added a Tudor dwelling within the walls and it became the childhood home of its most famous inhabitant Anne Boleyn. 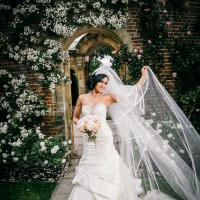 It later passed into ownership of Henry’s fourth wife, Anne of Cleaves. 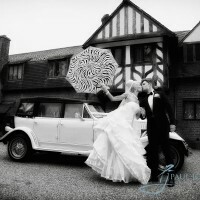 The Castle has a homely atmosphere and houses historic 16th centaury Tudor portraits, furniture and tapestries. 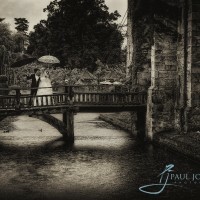 The gardens at Hever Castle were laid out between 1904 and 1908, turning marshland into the gardens that are there today. 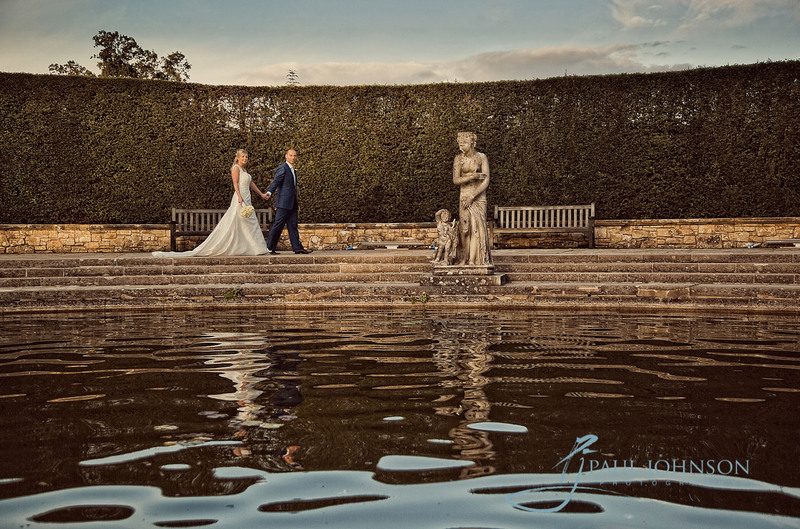 One of the most magnificent areas of the garden is the Italian Garden, which was originally designed to display William Waldorf Astor’s collection of Italian sculpture. 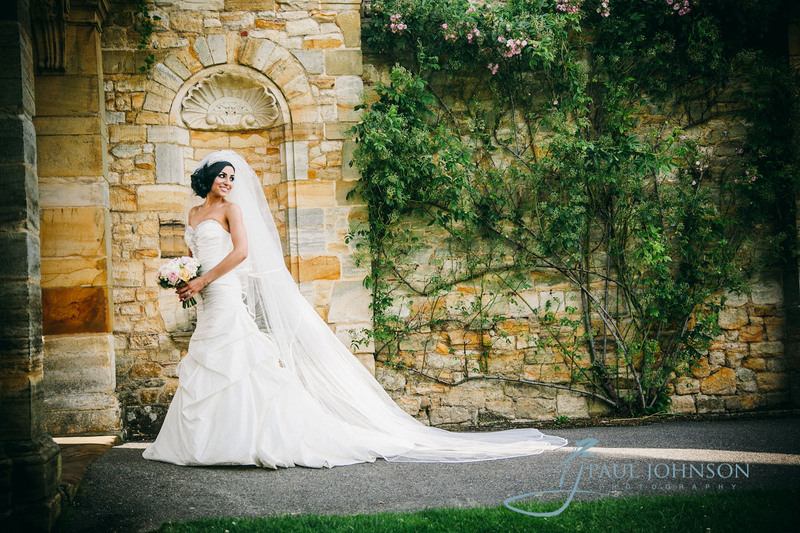 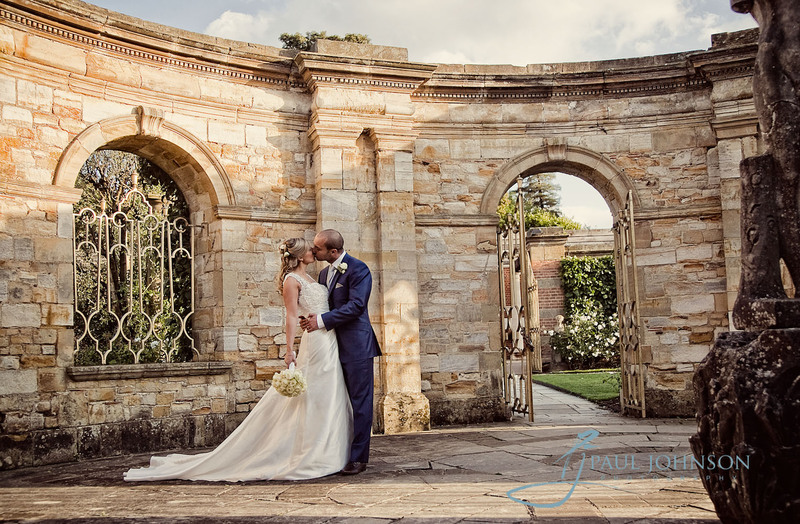 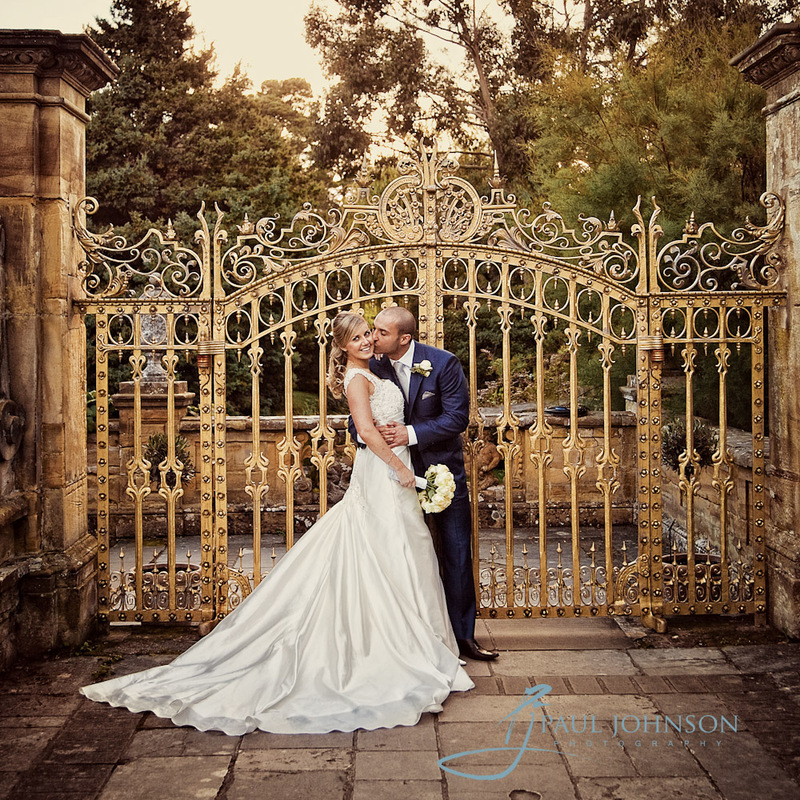 A stunning and historic garden in a delightful setting where the wedding photographer at Hever Castle can capture beautiful photographs of the bride and groom. 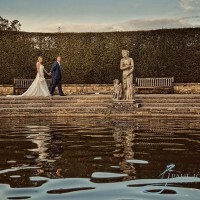 There are many water features around the gardens including the formal loggia fountain which is based on the famous Trevi fountain in Rome. 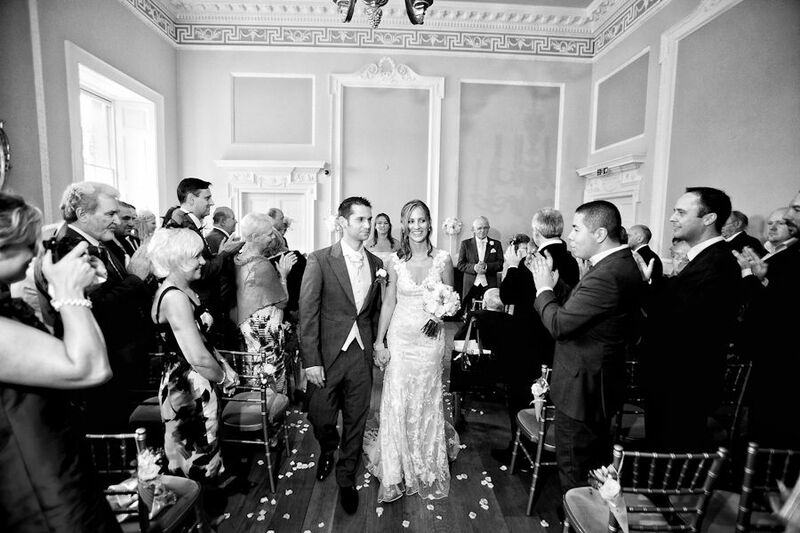 The Astor Wing is licensed to hold wedding and partnership ceremonies all year round. 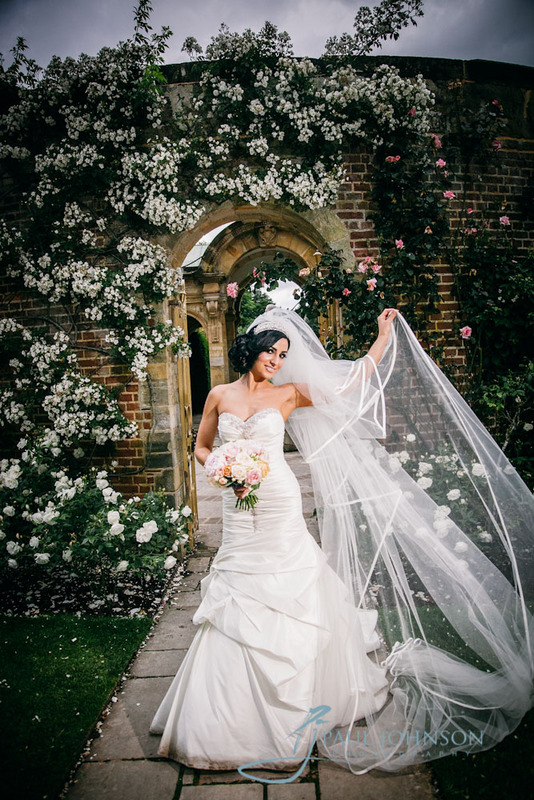 It provides an Idyllic surrounding and has numerous breathtaking photography opportunities for Hever Castle wedding photographers to capture the most memorable and joyous day. 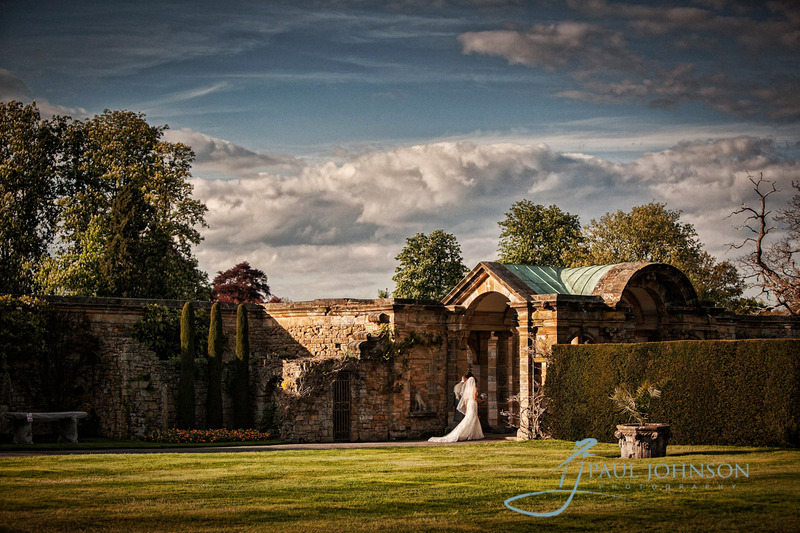 The oak panelled Tudor Suite Sitting Room overlooks the castle and formal lawns. 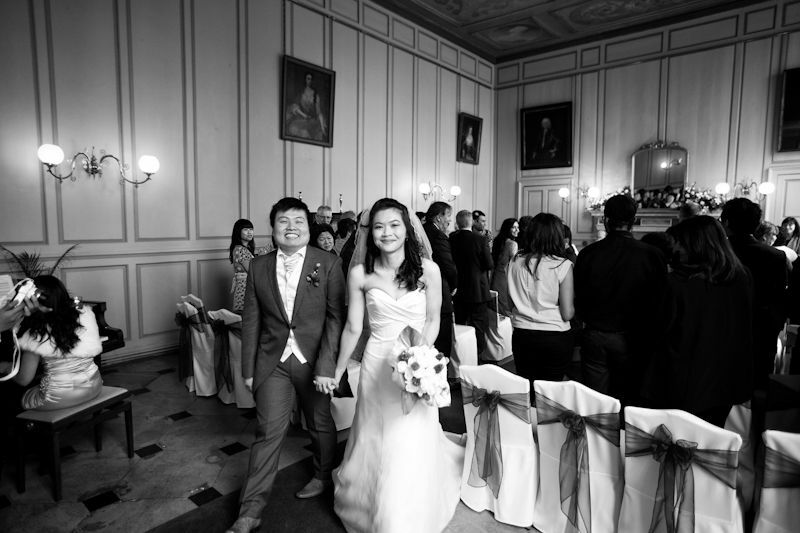 Adjacent is the Tudor Suite Dining Hall, shrouded with oak panelling and featuring a stunning fire place. Reception drinks can be taken in the Astor Wing or weather permitting on the lawn, your Hever Castle wedding photographer can enjoy the formal lawn where they can take the group shots of the wedding party. 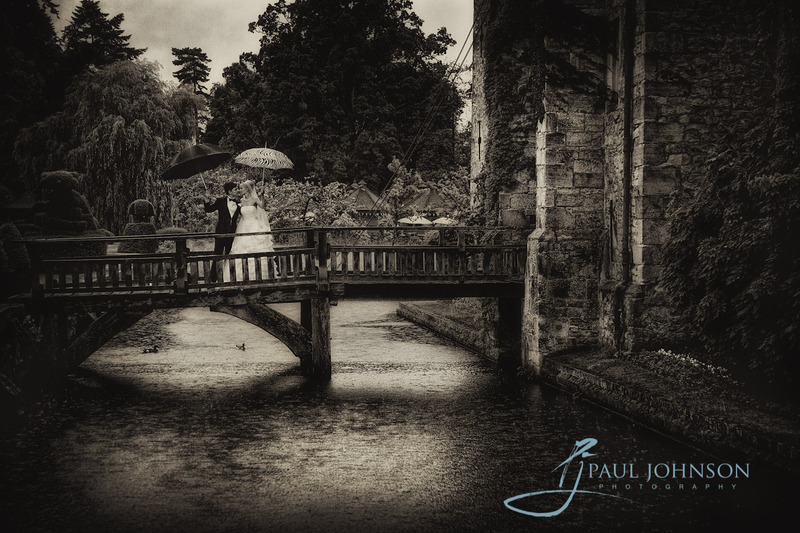 There is also an amazing opportunity for wedding photographers to photograph more formal pictures in the gardens that surround the Astor wing using the magnificent castle as the backdrop. 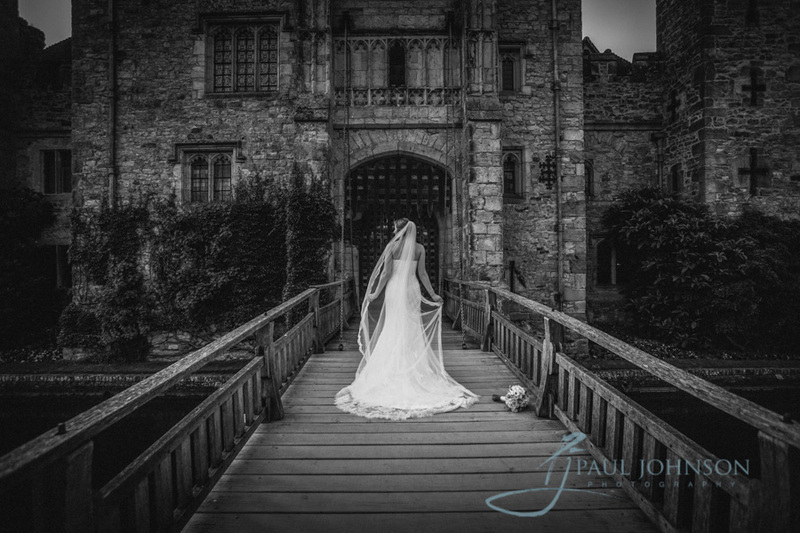 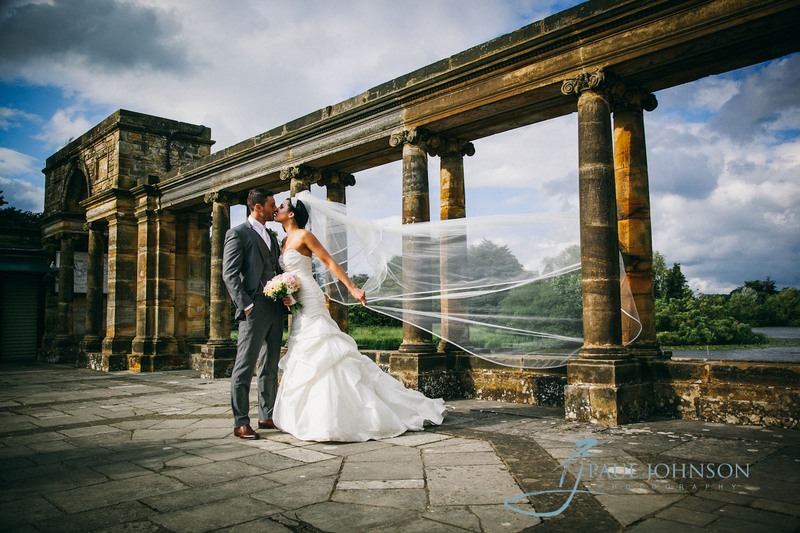 With its wonderful location setting and amazing history, this makes Hever Castle a popular choice of wedding venue for many brides. 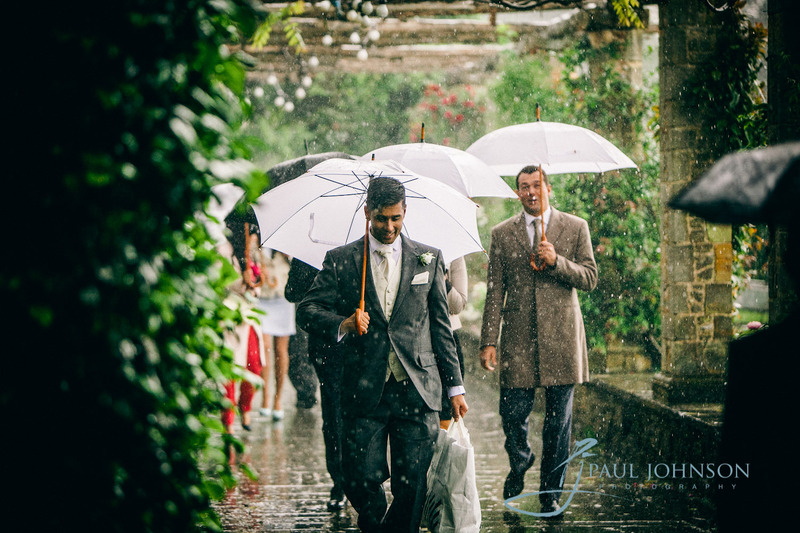 If you are looking for a Wedding Photographer to capture the memories of your wedding day contact Paul Johnson who is one of the most experienced Kent Wedding Photographers around.